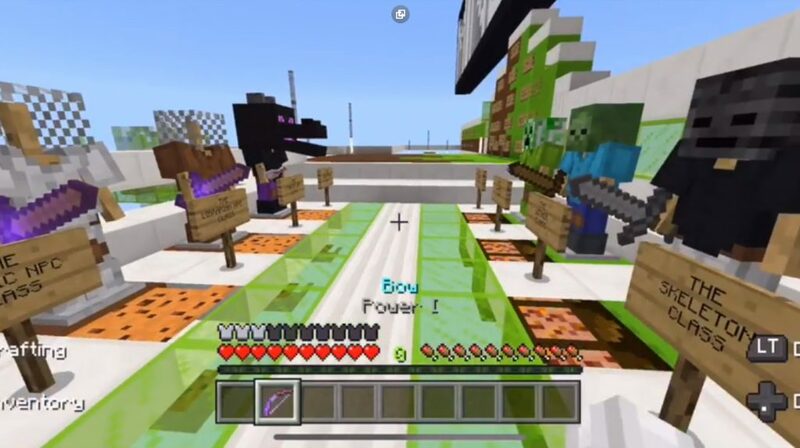 On the map of the Burning It Down: Burn’em Mobs for Minecraft PE you will find an exciting multiplayer mini-game. Map includes survival in different conditions. After you sleep in this area, you will be in one of the structures of the mobs. Soon, a fire will begin, which quickly spreads to the MCPE. Every second the game becomes more exciting, since the place where you could hide is absorbed by the fire! Amazing and cool gameplay is guaranteed! Therefore, we suggest you to call your friends around the world of Minecraft Pocket Edition and find out who will survive the last! After spawning in a territory of the world of Minecraft PE you need to click on one of the buttons on the wall to select a level. At the moment there are three different base levels (and one bonus level), each of which is based on some kind of mob! 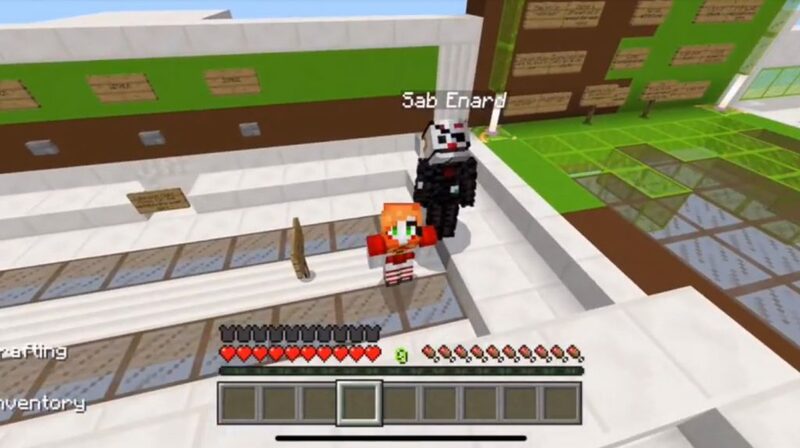 On the launch platform, you also need to select one of the 10 classes to get a certain set of protection for the world of MCPE. In the game you can find more detailed recommendations and rules. Good luck!